Character costumes - perhaps some of the most fun costumes out there - can be used for so many different types of routines: tap, high kick, jazz, hip hop, synchronized skating, you name it! 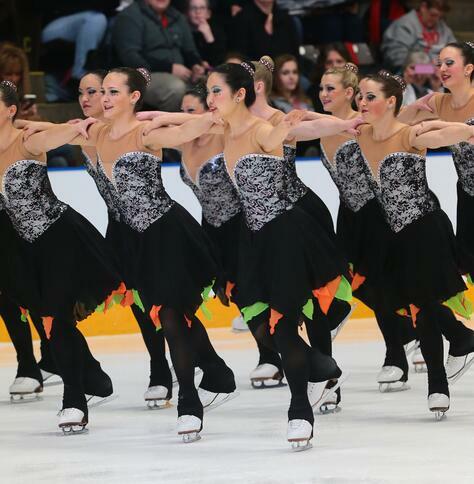 If you're getting ready to pick your team's theme, take a look at this list of our top 10 favorite trends for theme dance costumes and skating dresses!!! Waistlines have been rising consistently in the past couple of years, so it’s no surprise that the Retro look has gained popularity! A vintage inspired pin-up girl is always a feminine and flattering look. Incorporate polka dot prints, high waist briefs or full circle skirts, and a perfectly coordinating hair scarf for a retro feel! Tribal is our favorite take on theme costumes this season! The trend can range from natural earth tones to brightly colored and sparkly. Bold patterns are key to this look. Feathers and fringe add emphasis to movements for a thematic flair! 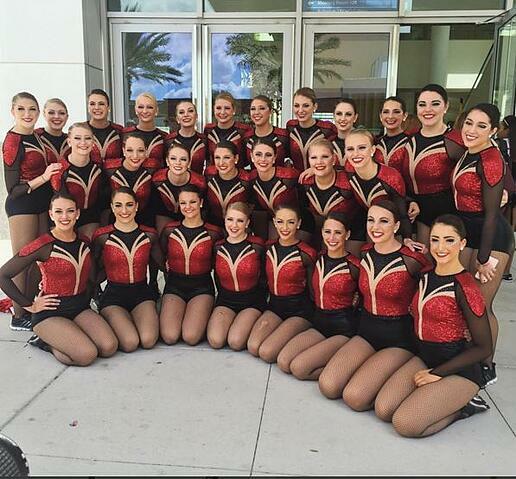 The military look is a strong trend, especially within High Kick dance costumes this year. 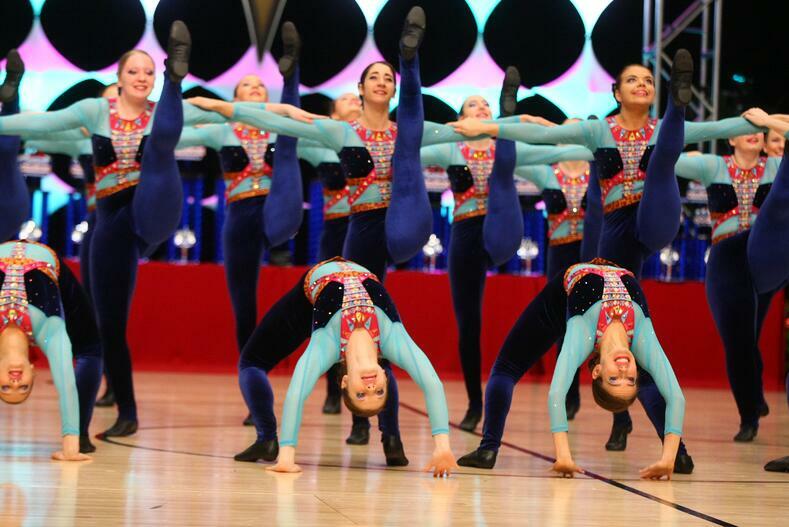 Structure, crisp formations, and strong movements - all essential to high kick routines - makes a military themed costume the perfect compliment! For a look better suited for studios, consider pairing a brief with a vest or crop top. Fashion meets technology with this edgy look, which we've seen a lot of in jazz routines. Angular shapes, streamlined structure, and chic metallic fabrics evoke ideas of robotics, space age, and your favorite sci-fi movies! The suit and tie look is a classic theme costume that perhaps will never go away! For an updated take, try a leotard with collar, or add a short peplum skirt! Career girl or Broadway, it's a versatile look! This is one of our favorite ideas to come out of last season, we still can't get enough of it! Printed mesh adds a sheer second skin, giving a fun update to an animal print dance costume. 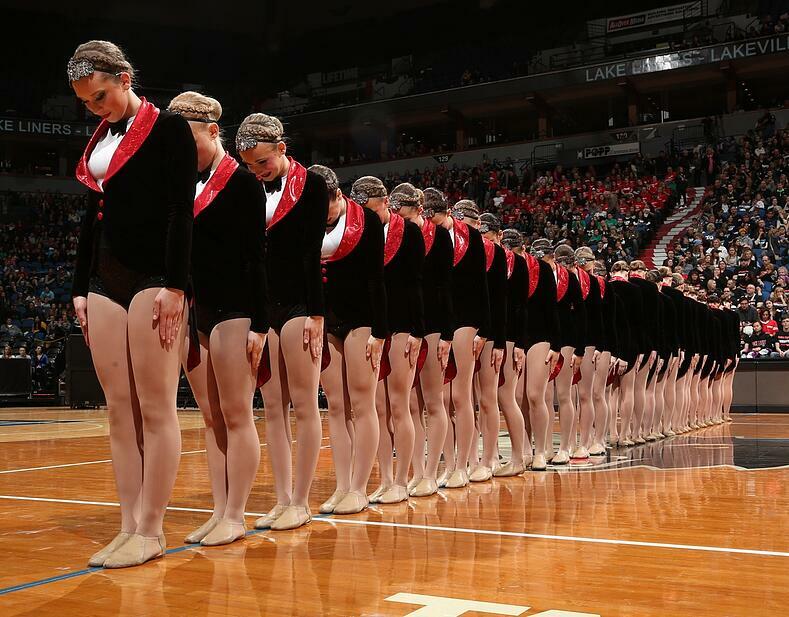 The jersey look has been trending HARD in many areas of dance: team apparel, hip hop, and gameday. So it's no surprise it's making it's way into theme costumes as well! Our favorite look is a Beyonce inspired sequin leotard, reminiscent of basketball jerseys. Inspired by recent Pan movies and the hit ballad Lost Boy by Ruth B, the requests for Peter Pan themed dance costumes and synchronized skating dresses have been numerous this season! Update the Peter Pan look with trending soft tones like olive, moss, and copper. 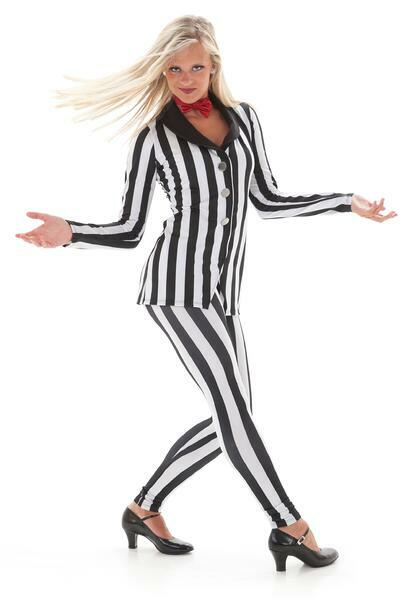 For a sassy dark look, Beetlejuice themed costumes have been popping up a lot lately (perhaps in a response to rumors of a sequel to Tim Burton's classic film noir?) 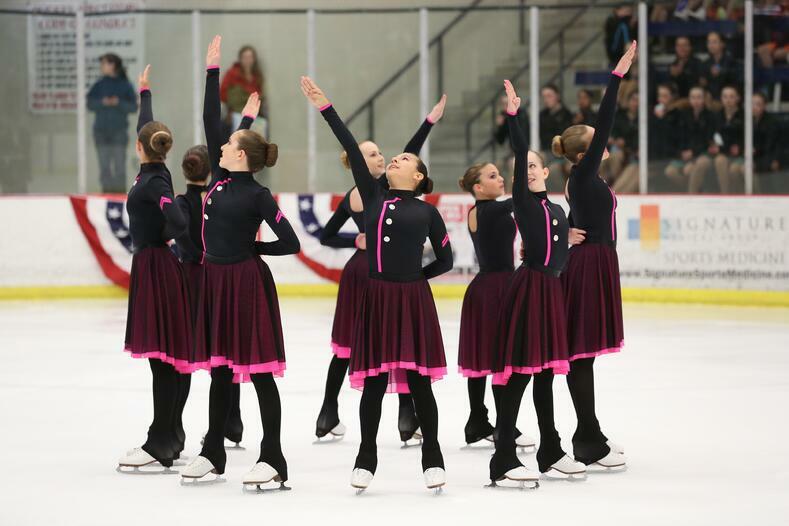 All you need is a little black and white stripe to pull this look off, though we did see University of Michigan Collegiate take a much more classic and feminine approach at 2016 Synchronized Skating Nationals, below! For the younger groups, a fairy tale theme is something that will always be trending! Whether it’s a Disney princess dress or Peter Pan style – there’s always a way to reinvent a classic tale with a fresh look. 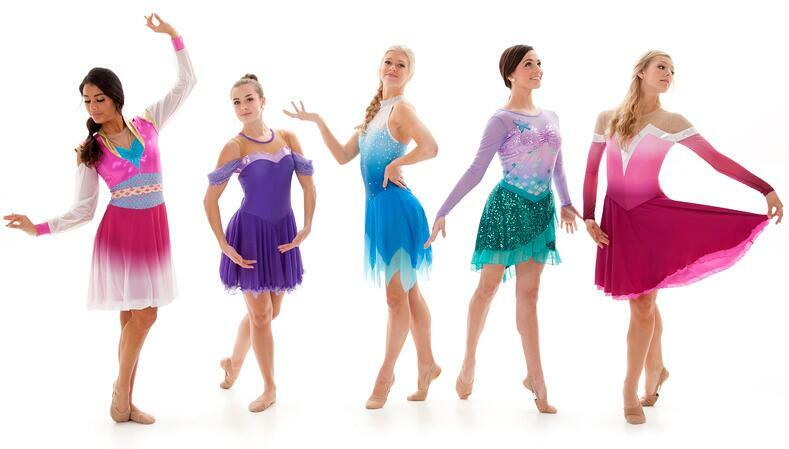 A medley of princess themed custom costumes for dance and synchronized skating!